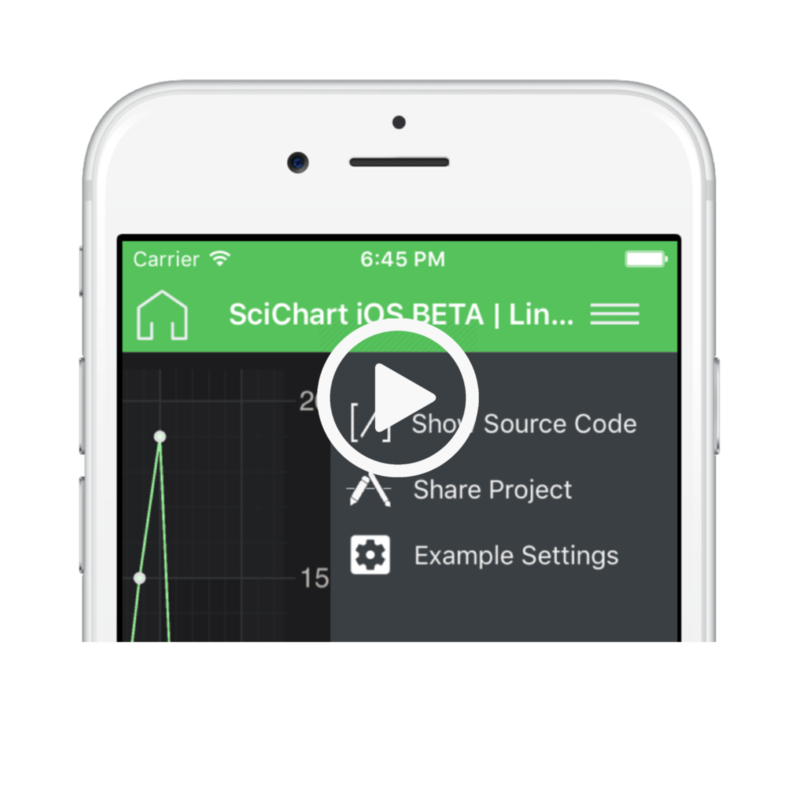 Demonstrates the performance and speed of SciChart iOS by allowing you to add several series to an iOS Chart with tens, hundreds of thousands, or millions of points. Start the example and click on ‘Add 100k’. This adds one series with 100k points. Now do it several more times. Each series is added instantly. Try the Add One Million button to add a series with a million points. You can now pinch and touch to pan the sample. The performance should remain excellent! The Swift 4 and Objective-C source code for the iOS Adding Many Series with Millions of Points example is included below (Scroll down! ).